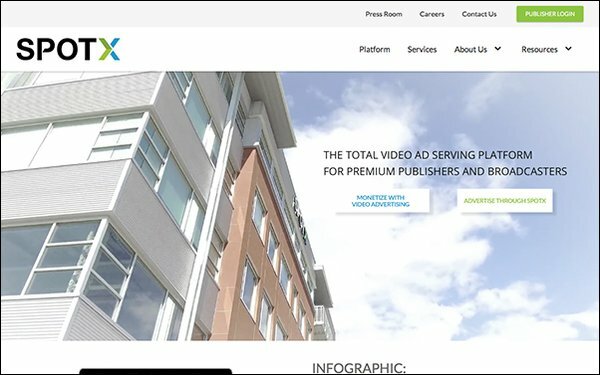 The video advertising platform SpotX is integrating the unified ID solution from The Trade Desk, in an effort to bolster digital audience addressability. Unified ID lets different companies in the digital advertising supply chain integrate The Trade Desk’s cookie footprint with their own coverage, increasing overall coverage and the addressable audience pool. Marketers increasingly want to reach specific, addressable audiences online, but fragmentation has long been a challenge. “The scale of The Trade Desk’s global cookie footprint made it a priority for SpotX to participate,” added Kelly McMahon, senior vice president, global demand operations at SpotX, noting the company is one of the first SSPs to utilize the technology.